February is a good time to plant ornamental trees and F. A. Hobson Landscaping can help. Our team of experienced horticulturalists combined with our in-house nursery will make your property look amazing. 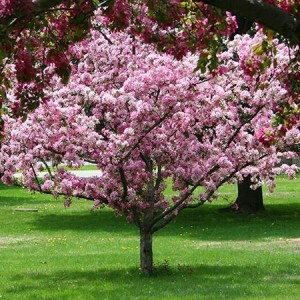 From exotic Japanese gardens to Hydrangeas and flowering crab apples, we do it right. F. A. Hobson Landscaping is also the Mid-Shore’s Premier Design & Build Landscaping company. We create and install functional outdoor living areas that seamlessly integrate with the existing environment to provide our clients with beautifully landscaped areas that create the perfect setting for relaxation, contemplation and entertainment.